I was standing on my mountain under His wings, with my wings outstretched. From this high place, I could see “all the kingdoms of the world and their glory” (Matthew 4:8). 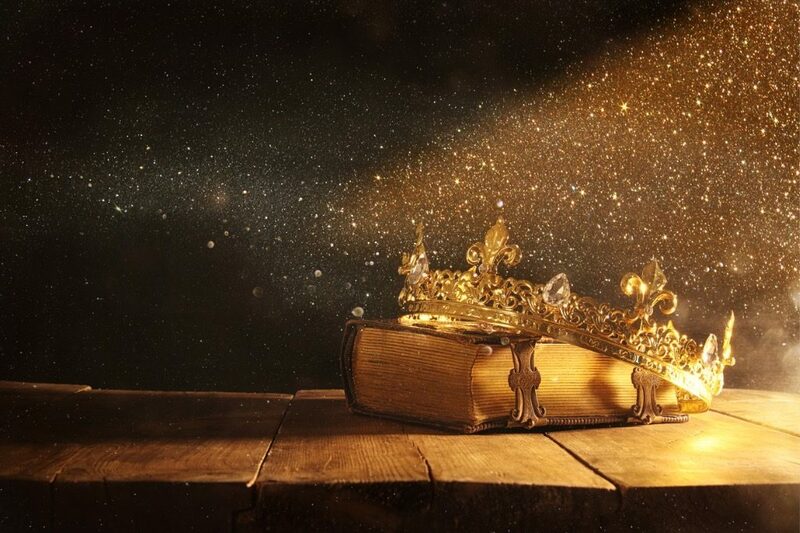 I saw power and authority, riches, influence, insight and knowledge – beautiful treasures created by God as gifts for His children and as tools to help us nurture and govern creation. But these treasures were demonically usurped thanks to Adam and were being held captive in prisons of paper (yes, paper). They were paper because they are easily broken through and because they represent legal documents. I could see through the paper enough to distinguish the object and, though the paper shrouded the original glory, there was still a warm glow of the Father’s light. All The earth truly is His (Psalm 24:1) and still resonates with His light and life. I then began to notice many angels, other types of heavenly beings and ones from the Cloud of Witnesses looking on, very excited. I sensed the Father looking on, smiling. And Yeshua showed up, in the glory of His kingly robes. There is a shift taking place. 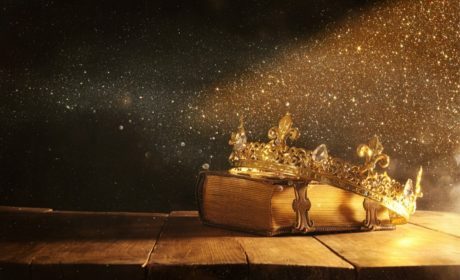 All the kingdoms of this world HAVE BECOME the kingdom of our Lord and of His Christ, and we, the sons of God, are stepping into that reality as we mature and as our measure of rule expands to cover the earth. I saw the clashing of swords as waring angels responded to the decrees, prayers and court cases of believers. Demonic kings began bowing, acknowledging the lordship of Christ and stepping away from their stolen goods. Many of the human beings who had traded portions of their souls for these treasures were uneasy and scrambling. Some were angry, shaking their now empty fists at God. There was a transference of wealth – not just money, but every other kind of resource. I then saw two side-by-side gauges that resembled thermometers. One of them represented the level of the sons of God’s maturity, authority and ability to govern (starting with our own souls, bodies, homes, finances, etc. and then working its way out). The other gauge represented demonic influence over created creation. The two gauges were obviously connected because they moved proportionately in opposition to each other. When the authority of the sons of God increased, the demonic influence decreased and vice versa.